Santa Cecilia is our highlight from the most important Sicilian grape variety, Nero d’Avola. Our long research into finding the best place to produce a great wine from this grape brought us to Noto, where the DOC Noto insists that the variety originates, at the southern extremity of Sicily. With its white soils and its ancient vines this is the epicentre of cultivation for Nero d’Avola. Santa Cecilia is an expression of elegance, power, balance and eminence of the unique aromas of Sicily, and today is the reference point for red wines produced from indigenous Sicilian grapes. 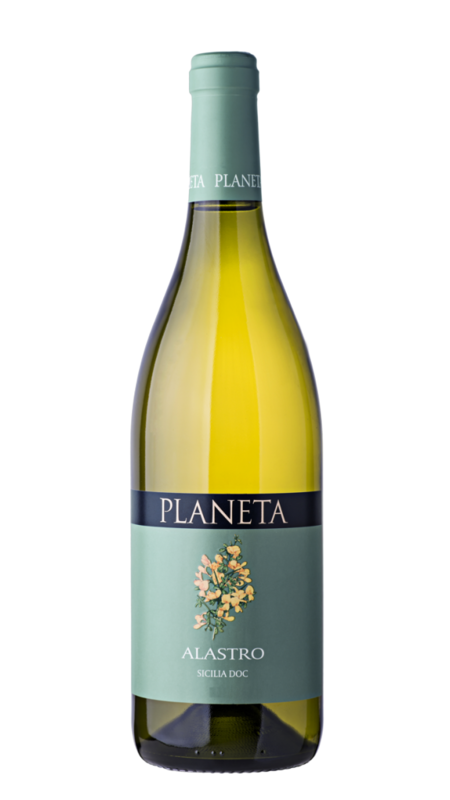 Its name derives from that of our family: Planeta di Santa Cecilia. Hot August and cool September with some rain followed a winter with little rain. Cycle of warm harvests begins with hot dry weather from beginning to end. Vintage distinguished by winter and spring with little rain, very hot August and cool dry September. Almost perfect vintage for whites with ideally hot bright July and August. Very well concentrated reds with hot clear tannin. Cooler summer (as in 2004) produced very full fruity whites for slow maturation, and varietal reds with dense soft tannin. Winter and spring with almost no rain. Low production and very good quality in contrast with the rest of Italy. Whites better than reds,though very concentrated. More rain than usual refreshed some of the harvest, producing whites with great fruit and structure and reds with colour and body. A rainy late-autumn and low temperatures, though not excessively so, have laid strong basis to a good vintage . The vines were able to rest in well-soaked soil. After a rainy winter the spring was particularly cool and dry. A mild summer provided for excellent ripening of both white and red grapes. 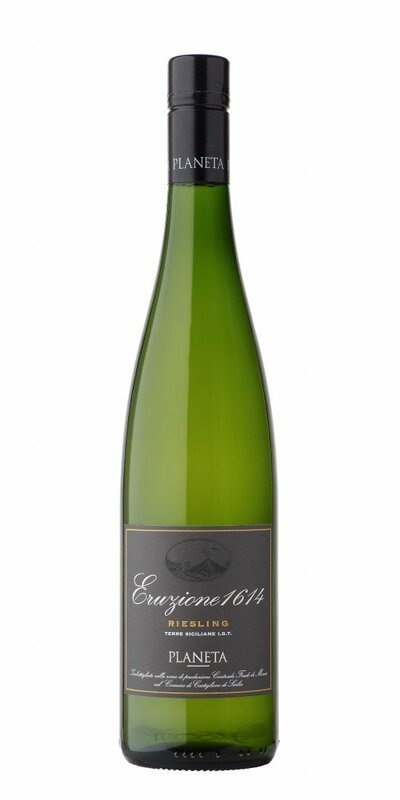 The 2006 vintage has been excellent with regard to the quality of the grapes. 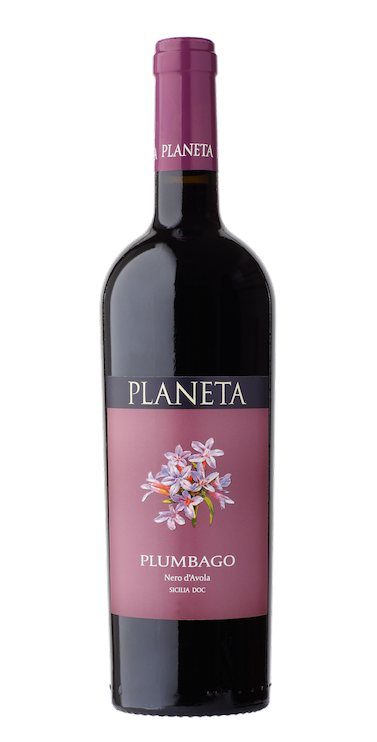 The grapes are sound, the yield generally about 10% down, though 20% lower for Merlot, Nero d'Avola and Frappato.This vintage can be described a luminous and sunny. All the sun-loving varieties such as Syrah and Nero d'Avola are of extraordinary richness. The whites are rich, creamy, and well-defined by type of grape. A brief description of the weather preceding the 2007 harvest is essential. We were cheered in 2006 by an autumn finishing with good October rain that prepared the vines well for their autumn and winter rest. A relatively mild winter followed with temperatures that were never very low and a lower than average rainfall. A weather pattern that coincided with the rest of Italy, with the difference that mild winters are the norm in our area. This winter did make us fear for the summer reserves of water, but then in spring an unusually plentiful rainfall covered the whole of our region until the beginning of May. This is why in Sicily we had no expectations of an early vintage but, until mid-July, we were thinking rather of a late vintage. From July onwards, the most important time for deciding quality, the weather was particularly propitious. After two short but intense heatwaves, typical for the period from 20th July to 15th August, it stayed fine, temperatures stabilized, and persistent high pressure presented us with a vintage with no rainfall the first slight shower arrived on 25th September! and with amazing maturation. For those who enjoy comparisons, in our reckoning the recent years most similar to 2007, in Sicily, are 1997 and 2001. The 2008 vintage ended on Saturday, 4th October. Late in autumn and during winter 2008, rains were just below standard; temperatures, instead, were within seasonal average. Spring confirmed what had happened previously, no abundant rains; the last one, at the end of April, was decisive for the quality of grapes. Therefore, grapes had a fresh and dry climate all the way to the harvesting, without any excessive heat, but with ideal temperatures for ripening. grapes were absolutely wholesome, and did not need to undergo any phytosanitary defence interventions. The result was a superb vintage, the indigenous varieties are absolutely excellent. The seasonal pattern showed a fall and a cold winter and little rain, while the spring period was characterized by heavy rains even in the pre-summer. The vineyard went into the summer and maturation in perfect health. The average summer temperatures has been excellent: pleasantly cool, regular, without peaks of heat, never above the seasonal average. Balanced solar radiation. The harvest began with a delay of about 14 days. Temperatures have increased markedly since August 20, while maintaining the proper level of humidity and avoiding dehydration and concentration of the fruit. The winter at Noto was very dry and even the spring had little rainfall. Because of this we thinned out the Nero d’Avola vines a little more than usual. Eventually the harvest was very cool and this has provided a full, dense and not particularly alcoholic Nero d’Avola. A good harvest, especially for Moscato of Noto and for reasons that are easily understood. An overall vintage with low rainfall in winter and spring, as we are now accustomed to in the southernmost part of Sicily, but with a continuous series of decidedly cooler months than usual, and thus ideal for Moscato and also of help to Nero d'Avola. In Noto in 2014 the three crucial months for quality are once again among the brightest ones of the series being analyzed. Nero d'Avola had very few grapes just like everywhere else on the island. 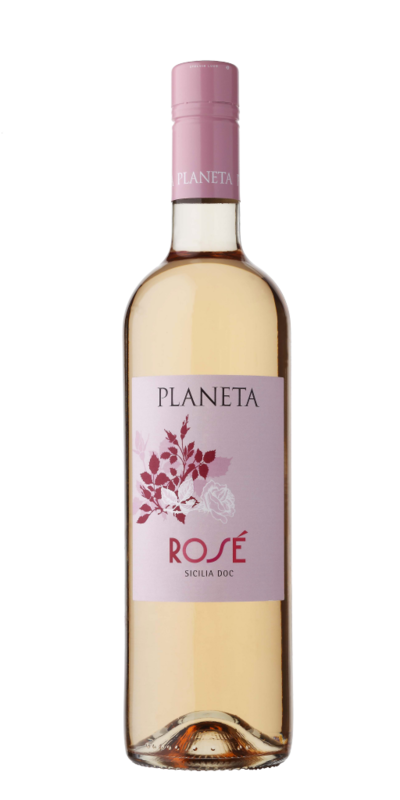 A very spicy fruity wine, brilliant and clear, perfumed with carob, bergamot and orange peel. The compact ripe fruit and balsamic notes on the palate dissolve in a sweet and vigorous manner to accompany tannins of dense texture but also open and calibrated to the structure of this wine of deep baritone tones. Traces of graphite confer elements of a high tasting lineage while cleverly elicited wild blackberry and cherry maintain the wine on a register of rigorous style and taste. 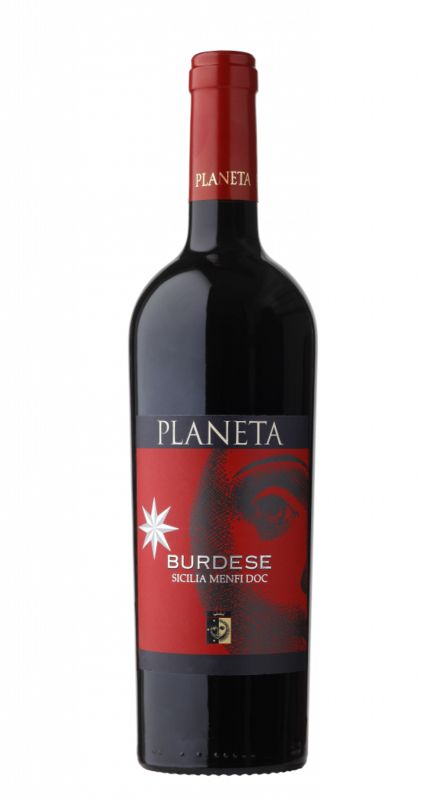 A wine which has no fear of the riskiest matchings such as pork marinated with chili pepper or dishes of fish with rich fibrous flesh. Mince the onions and then brown in a saucepan with a glass of water and some oil. Add the chopped meat and brown well. Pour in the wine and let bubble up until the alcohol evaporates, then simmer for 10 minutes. Add the tomato paste, the tomato purée, the bay leaves and let simmer over low heat for at least 2 hours, if not more. The sauce is ready when the meat is tender, overcooked and breaks up. In a saucepan, brown the onion, thinly sliced, then add the peas. Cook for 5 minutes. Bring a large pot of lightly salted water to boil and cook the anelletti until al dente. Then drain, toss with the meat sauce and let cool. Dice the Provola cheese and add it to the pasta along with the peas. even. Top the timballo with breadcrumbs and grated Pecorino. Heat the oven to 180°C (350°F) and bake for 30 to 40 minutes.